Tomas Jonsson is an artist and researcher based in Calgary Canada. 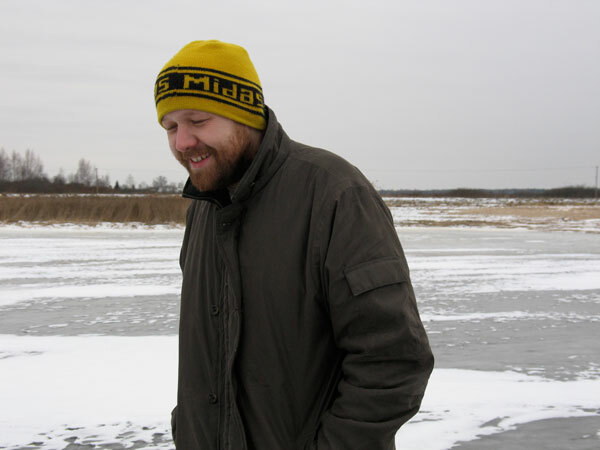 He is also the artistic director of M:ST Performance Art festival in Canada. 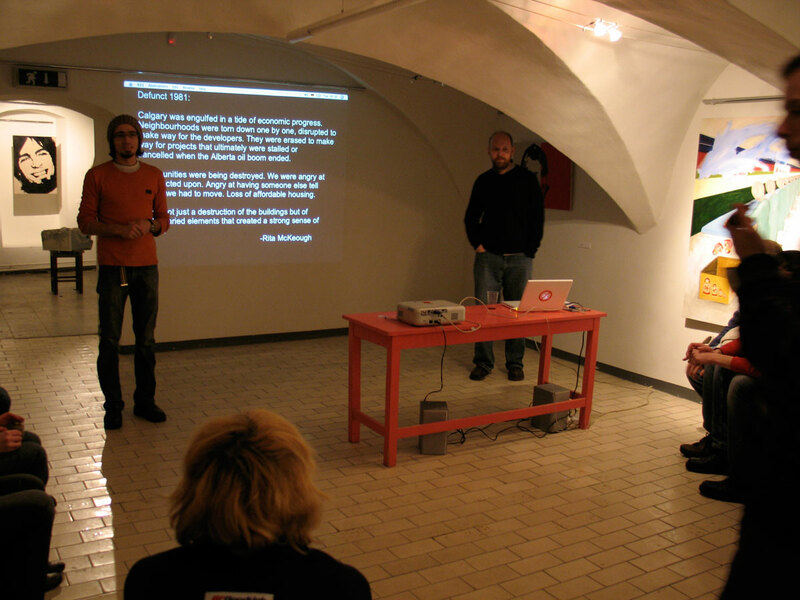 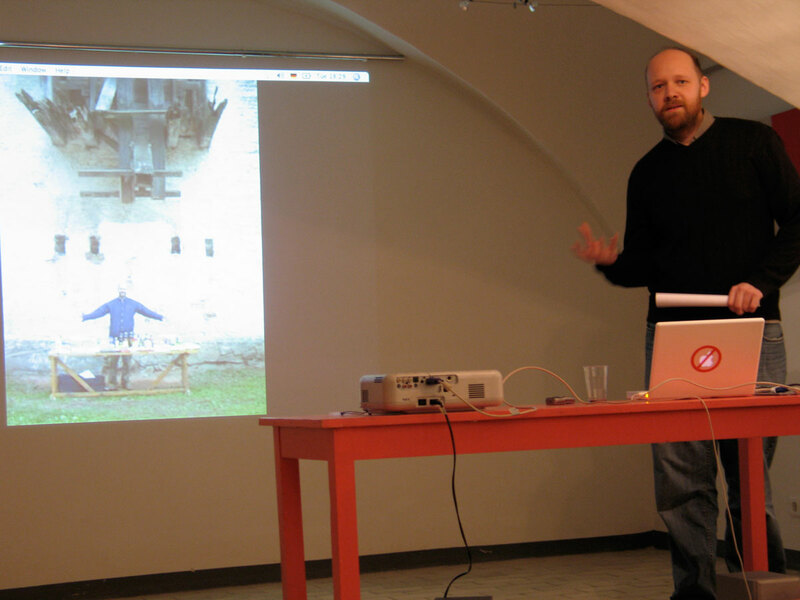 While at MoKS, Tomas gave an artists talk at Y-Gallery in Tartu and carried out his continuous research on the artistic developments of the Baltic region.